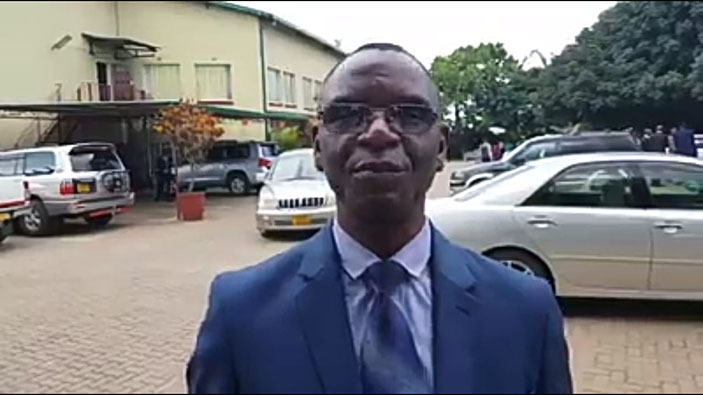 Factional wars between Apostolic Faith Mission church members are set to come to an end following beginning of meetings by the leadership where they are resolving their differences. AFM General Secretary, Reverend Nathan Nhira said the dialogue has been necessitated under the guardians of the church’s international president Reverend Frank Chikane who is in the country. “I am glad to report that we had a very fruitful and productive two-day meeting with AFM International which was being represented by the president and also the Secretary General Pastor George Mahlobo (South Africa) , treasurer general Reverend Koosimile from yesterday. “We had a string of meetings together with them, in those everything is being said and done. “It appears that the main focus of the meeting was on how best we can reunite the church, bring healing and reconciliation and how best we can part the way forward,” he said. As part of the conditions of the dialogue, Rev Nhira said both factions agreed to negotiate as equal partners and also to with draw cases at the courts of law. “Pastors have been here also in their numbers; we have over 800 pastors from the church and they were addressed by the international President. “He realised the healing and reconciliation which needs to be done because they have gone through a lot of victimisation, intimidation and a lot of suspensions, dismissals and even court interdicts. “We have agreed with the international president who also had a chance last night to meet the reformist leadership and the way forward which has been agreed on is that of dialogue but there are conditions which have been set. “For example the first condition being that if we are to hold dialogue and come to the table, we need to come on equal terms and equal partners and that would mean that suspensions and dismissals and court interdicts have to be taken away from the equation so there is need for that. “The other condition is that matters that are in the court with be withdrawn for out of court settlement and the mediation will be done by our church fathers and on a Christian platform with an Ecclesiastical order and this is exactly what we have been looking for,” he said. “And all we are saying at the present moment is we are divided by a thin line and that thin line is composed by a draft document the problem we have in AFM had got nothing to do with leadership or politics it’s all about the draft constitution which,” he added.